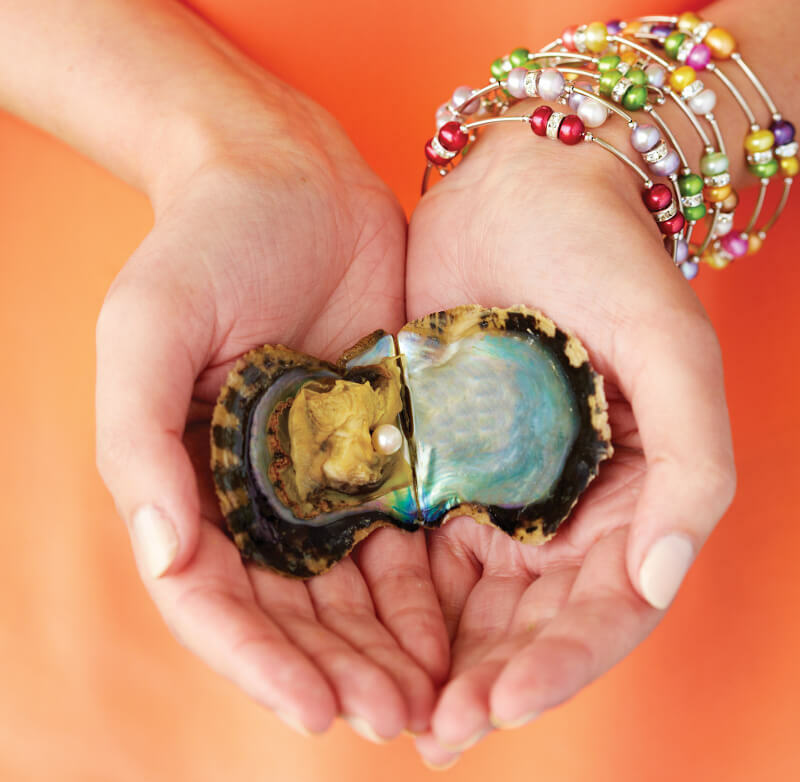 But Vantel Pearls' story isn't just about finding a pearl in an oyster and starting the nation's original oyster opening jewelry company nearly 30 years ago. Stunning necklaces. Beautiful bracelets. Eye-catching earrings and rings. 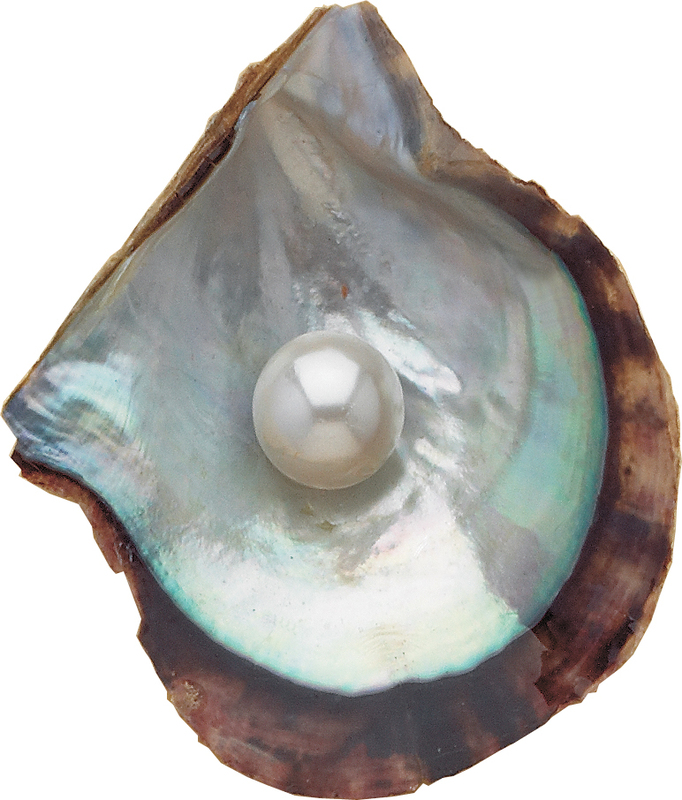 Vantel Pearls' designs capture life's beauty... And reflect yours.